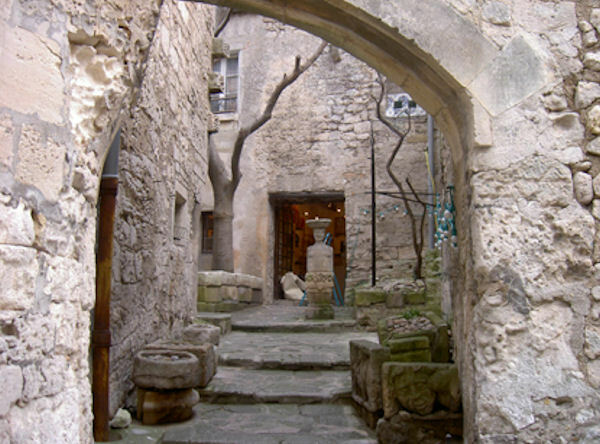 Located on a rocky spur, in the heart of the Alpilles, the village of Les Baux de Provence will lead you to an unforgettable journey into the past. Along its paved alleys and stone houses, you will discover the church of Saint Vincent, dug into the rock, the painted Chapel of the White Penitents, and charming private hotels. From the Castle at the top you will appreciate the exceptional panorama of the Valley des Baux. You will also stop to visit an olive property, where you will discover the various stages of the manufacture of olive oil and enjoy a tasting of the oils this region is so famous for.